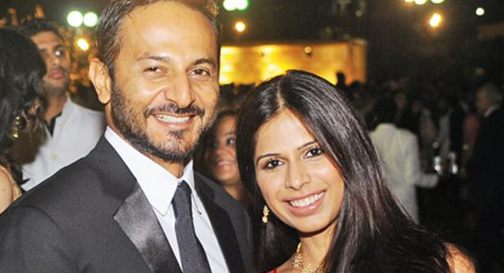 Nikhil got married to Pearl, who is also a famous DJ. As both are DJ's they used to be together and move together. Nikhil said that, Yeah, we're both DJ's, so what? I'm the messy one, she's the neat one. She likes to cook stuff in the kitchen sometimes and I like to watch TV. If we go to the office, we both go together. Sometimes, we travel a lot and don't get time, but we try to take out as much time for each other as possible.